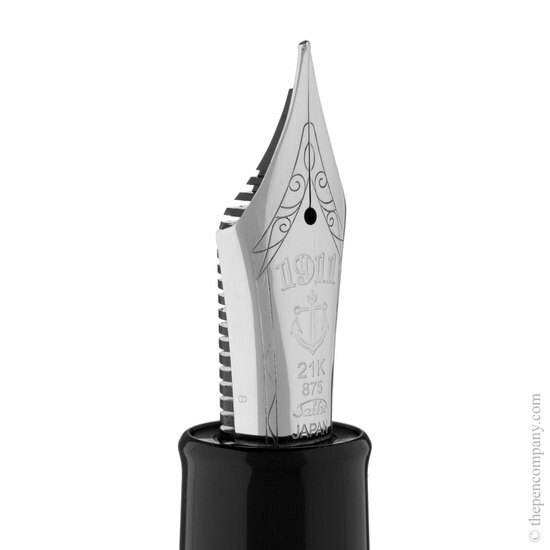 The largest in the Professional Gear series, the Professional Gear KOP is an over-size pen with an impressive oversize 21K gold nib. 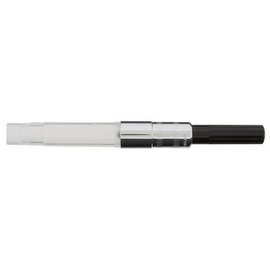 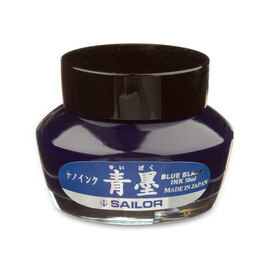 The cap and barrel are manufactured from PMMA resin and the cap features the Sailor anchor emblem on the top and an extra wide ferrule. 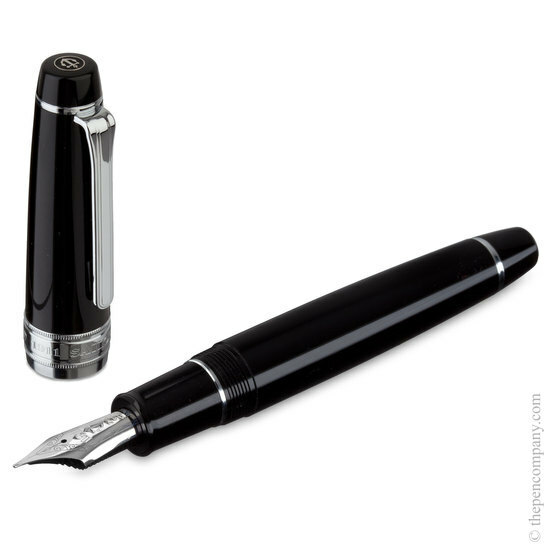 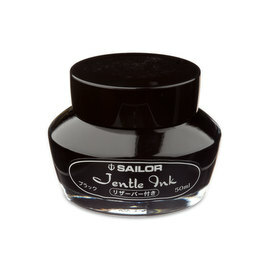 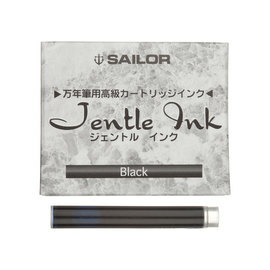 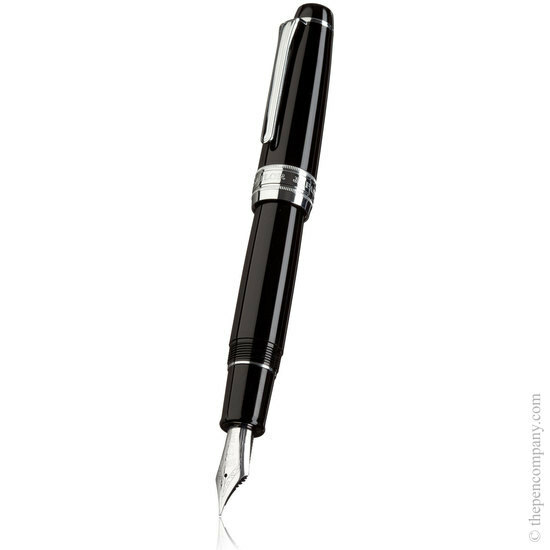 A good choice for the writer looking for an impressive over-size fountain pen with all the benefits of precision, quality and tradition for which Sailor are rightly known.